You may remember when I completed the Whole30 program last fall. I came back from Olivia’s wedding and was feeling gross after a weekend of overindulgence. Since finishing the program, I kept up with most of the guidelines within my own cooking, but allowed myself to have wine and sweet treats and wine and occasionally other off-plan foods, like cheese and … wine. Needless to say, I took it a little too far and have been missing the Whole30 benefits – more energy, improved mood, no inflammation – so decided to start a second round this past Monday. I’m putting together meal plans for the next couple weeks and will be sure to share them here! Today’s recipe is an easy shrimp “pasta” that can be made with items from your pantry and freezer as well as a couple fresh produce items. 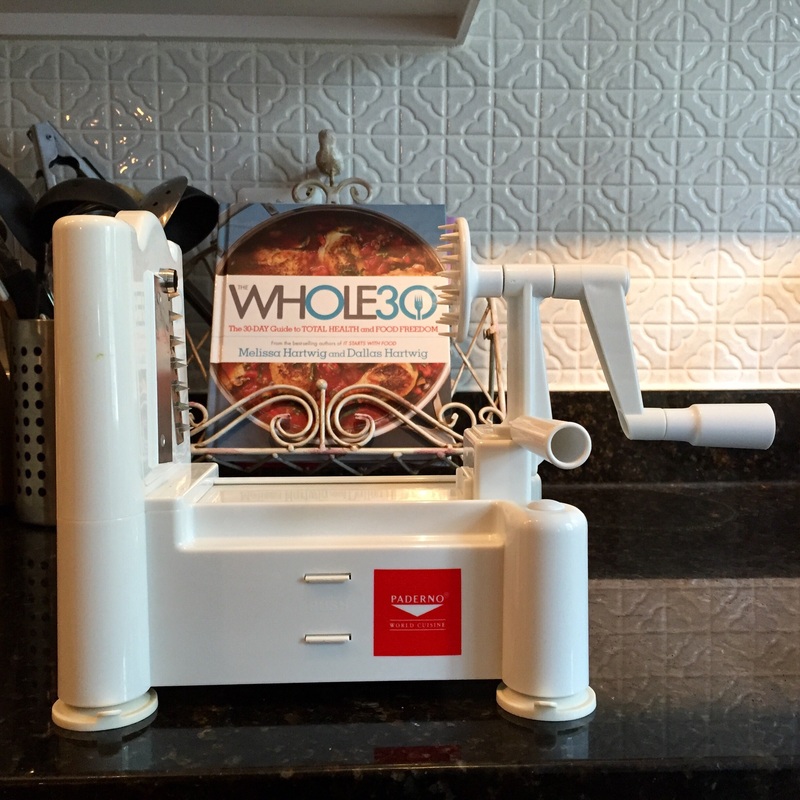 But first, the spiralizer. If you don’t own one, get it now! It will seriously up your cooking game. I use the Paderno Tri-Blade , but they recently came out with a version that has four blades . There are many other options out there like the Müeller 4-Blade Spiralizer or the Kitchen Supreme Spiralizer , which I have not used but reviews are pretty good! Today is Day 29 of my Whole30, and if you had asked me on Day 1, I would not have expected to gain so much in just 30 days. It really is not a long time, but 30 days without bread, without cheese, without wine (!!) – at the start, it seemed like an eternity. I have learned a lot and experienced the many wonderful, and some not so wonderful, side effects of the program in such a short period of time. As many will often say, it is truly life changing. 1. It’s not that hard! In the It’s For Your Own Good/tough love section of the program rules, the Whole30 team says, “It’s not that hard.” And to be honest, it’s really not! That’s not to say it is easy, but it really is just about making choices that will make you a happier, healthier person. The food and drink we put into our body affects more than just our digestive system. It changes our mood and alters the way we think. You get to choose whether it has a positive impact or a negative one. Sure, going to a work happy hour may not be as “fun” without a cocktail in hand, but sometimes you’ll be lucky and the bartender will make you a mock mojito without the simple syrup, and all will be right with the world! Instead of getting a drink with friends, grab a tea and go sit in the park – you may be witness to the White House fence jumper – or be lucky enough to spend quality one-on-one time walking with a friend around the National Mall (h/t Alanna). 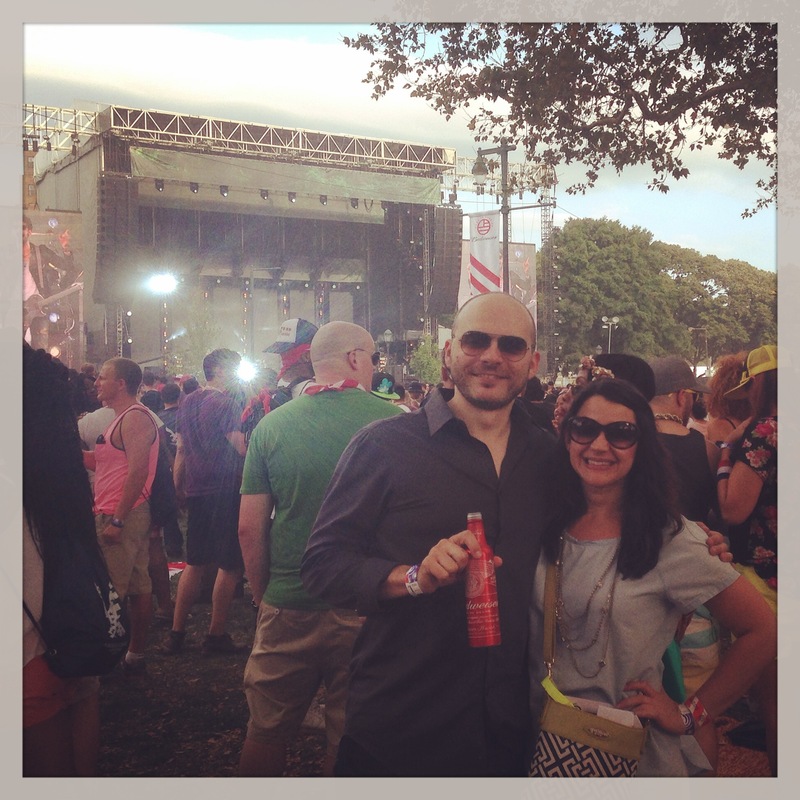 If I can make it through VIP access (all you can eat and drink) at the Budweiser Made in America festival, you too can make it 30 days. 2. Real food tastes better! Most (not all, believe me, not all) of the meals that I have made the past month have been better than many of the meals I’ve ever made. Instead of relying on processed sauces and marinades or condiments, I am using more herbs and spices to flavor my food. I am sure part of the difference is actually scientific something or other about my tastebuds changing. 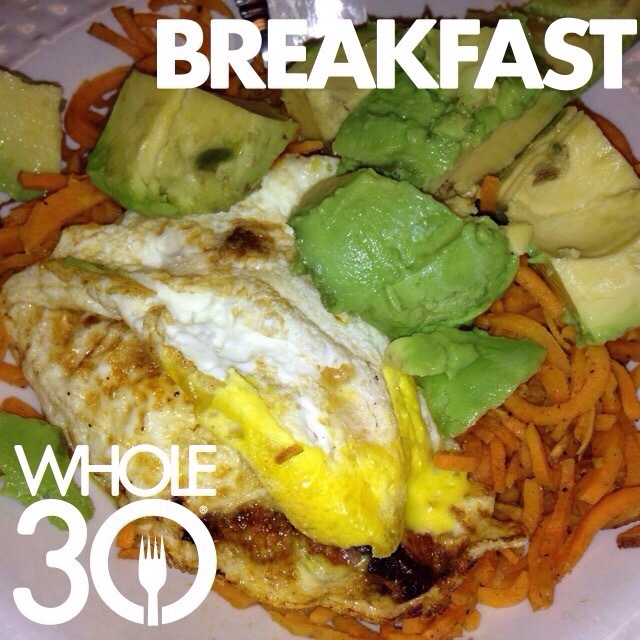 Whatever it is, Whole30 food tastes better! Olivia and I often talk about getting in a food funk or food rut where nothing you make, and sometimes it’s so bad that nothing you eat out, tastes good. I can honestly say that I have not had that feeling in 30 days, except toward salads with salmon. To be fair on that one, I ate it out three times in one week. I would probably be sick of anything at that point. 3. Cooking clean is easier! Once you get past the hurdle of grocery shopping and learning what you can and can’t have, the cooking is easier. Think about it, you’re using simpler ingredients and really only have so much from which to choose. That’s actually a good thing! The time it took to make dinner was significantly reduced (unless you’re making this Caribbean Plantain and Meat Casserole) and a little prep on Sunday made the week a breeze. I also discovered fun ways to turn the same few ingredients into completely different dishes, which naturally made me feel like a magician. 4. 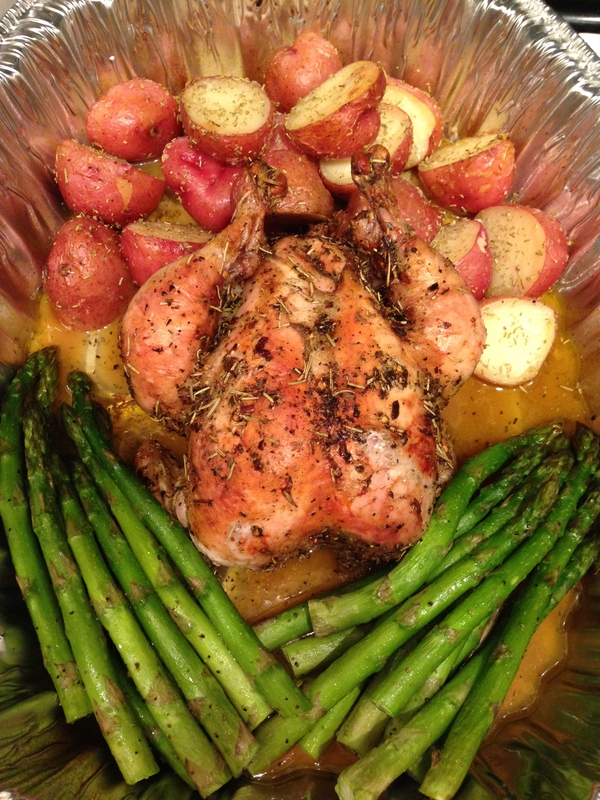 Most of your usual recipes can be made Whole30 compliant with a few alterations. I did not even go so far to get almond flour or clarified butter, but I was able to take some of my old recipes (stuffed peppers, green curry lamb with rice or sausage sandwiches) and some new recipes (see my Whole30 Pinterest board) and make them compliant if they weren’t already. For the stuffed peppers, I still used ground meat, but instead of rice and/or beans to bulk it up I used kale. For the green curry lamb I followed everything I would do otherwise – ground lamb, coconut milk, green curry paste, veggies – and just used steamed cauliflower “rice” instead. The sausage sandwiches obviously no longer were sandwiches, but a lot of the flavor remained the same – sautéed onion, bell pepper and compliant spicy Italian chicken sausage. Now that I have the spiralizer (h/t Robley), I could probably even make a sweet potato “bun” for it! 5. You feel amazing! That is not an exaggeration. It has been a long time (maybe ever?) since I’ve had such a positive outlook or felt this much energy. I used to get home and feel like I couldn’t even make it to nine o’clock before wanting to crawl into bed. Of course I still have moments of grumpy/sleepiness, but it’s completely different. Rather than feeling a certain way for no apparent reason, I can much more easily pinpoint the things that are making me unhappy. Before it was, more often than not, the side effects of what I ate or drank. Honestly it is difficult to describe, so instead I challenge you all to find out for yourself. Do the Whole30 and let me know how it goes! I know you can do it and am more than happy to bounce around ideas and share recipes. 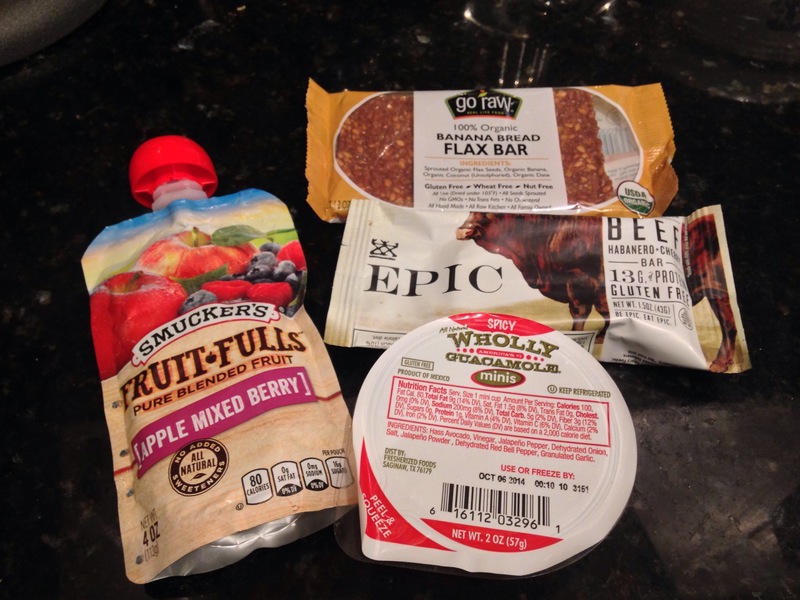 To get you started, here were a few of the snacks I kept on-hand so as not to put myself in a situation where I might go off program because I was so hungry or in a place with limited options. That doesn’t mean that I ate these every day – not even close – but they were my fallback items when life did not go as planned. I did and were kind enough to pass along their own tips and tricks!